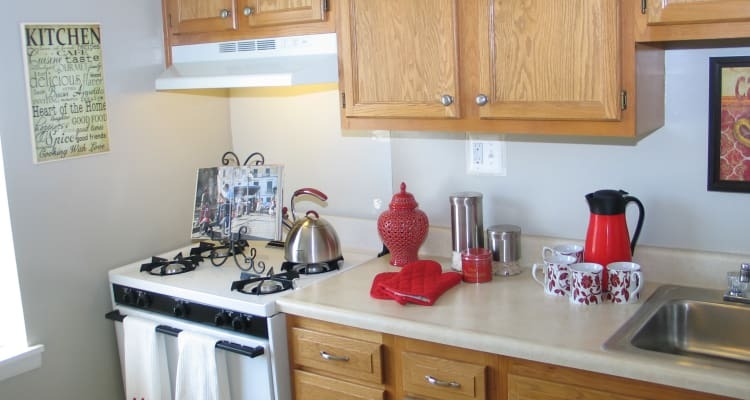 If you’re seeking affordability, convenience, generous features, and space, look no further than Commons at White Marsh apartments for rent in Middle River, Maryland. Featuring one and two bedroom apartments and two and three bedroom townhomes, each spacious floor plan has everything you’re craving in a home, including a washer and dryer, fully equipped kitchen, and a private patio or balcony. Feel good about your energy usage with energy-efficient appliances and LED lighting throughout our community. Stay comfortable year-round with air conditioning, ceiling fans, and window coverings in each home. Always lacking the storage space you need? We have it here, with walk-in closets and additional storage space available. Find the floor plan for you at Commons at White Marsh Apartments. 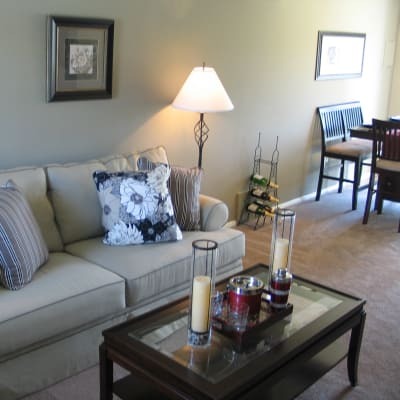 Our apartments and townhomes have been designed with you in mind. Nestled within a wooded landscape setting, our cozy yet sprawling floor plans allow you the extra time and energy to spend as you wish. The kitchens are a dream to prepare meals in, and each home is equipped with a washer and dryer*. Find your perfect floor plan. Schedule your personal tour today.